The Ampeg PF-410 HLF is a bass guitar extension cabinet ideal for use with Ampeg's Portaflex range of amp heads. 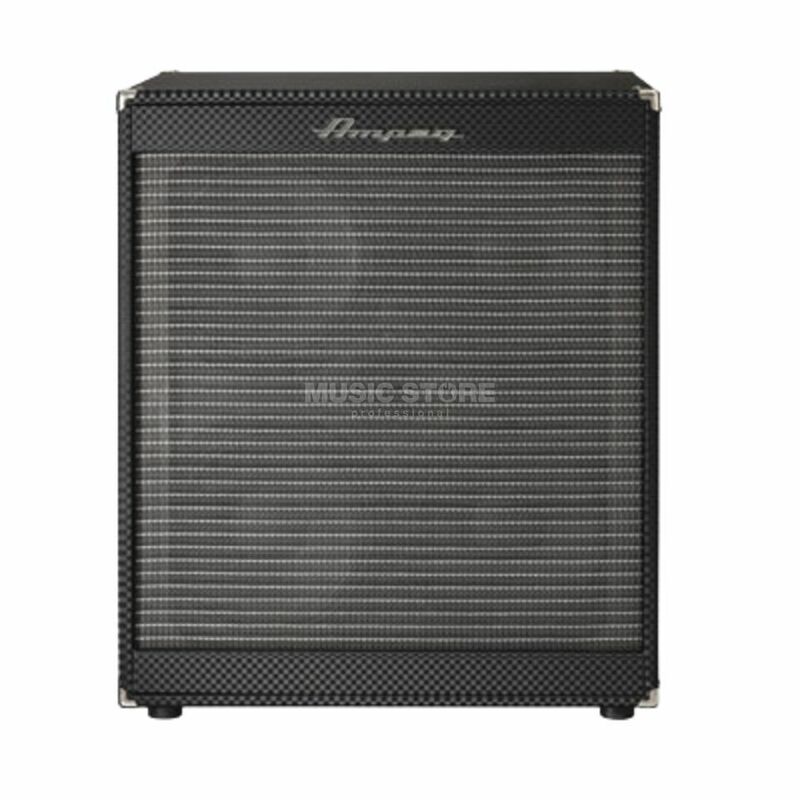 The Ampeg PF-410 HLF features four 10-inch Eminence speakers, each one offering an output of 200 watts to create an overall output of 800 watts. The PF 410 HLF is a rugged and incredibly portable unit equipped with built-in side handles and casters for easy transportation.